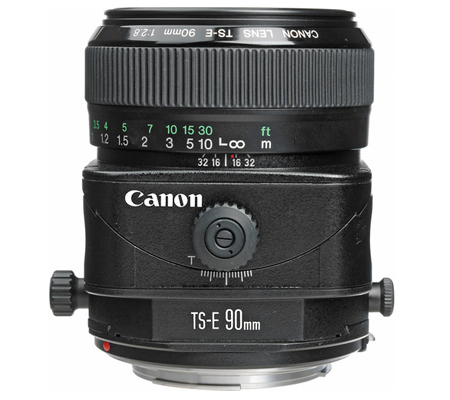 Mixing a short telephoto field of view with perspective- and depth of field control, the TS-E 90mm f/2.8 from Canon is a tilt-shift lens well-suited to producing well-corrected imagery with a slightly compressed perspective. 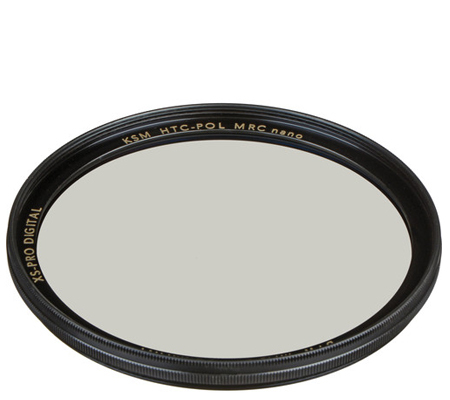 Up to +/- 8° of tilt is possible, for focus control, and +/- 11mm of shift, to adjust perspective and composition. 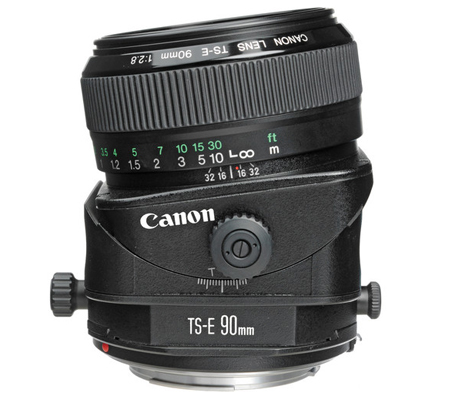 The tilt-shift mechanism can be rotated +/- 90° for applying movements in any direction, and a tilt-locking mechanism can be used while shooting for greater stability. 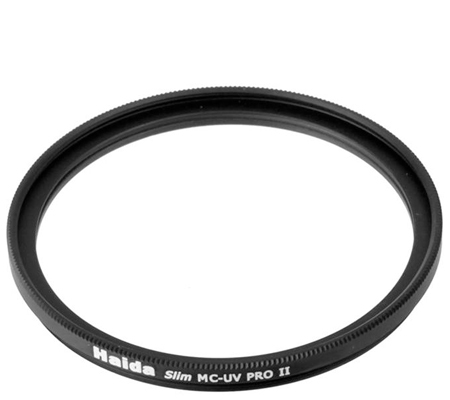 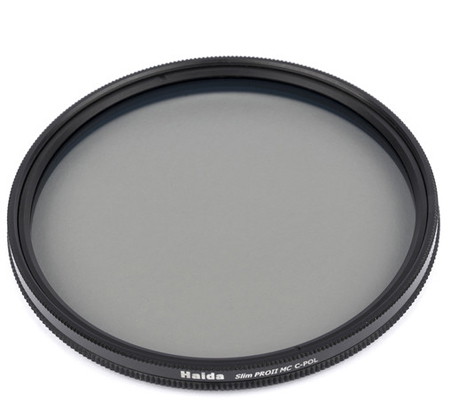 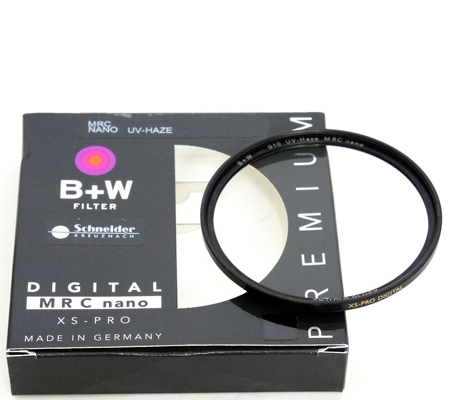 The lens also employs a Gaussian-type optical design to maintain image quality throughout the aperture range and a Super Spectra coating has been applied to individual element to reduce flare and ghosting for increased contrast and color accuracy. 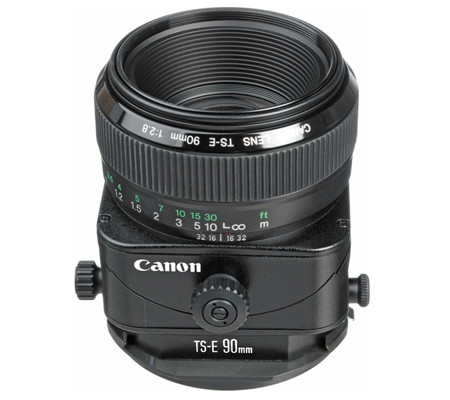 Gaussian-type optical system affords a high degree of clarity throughout the aperture range and, when paired with the rounded 8-blade diaphragm, contributes to a smooth bokeh quality. 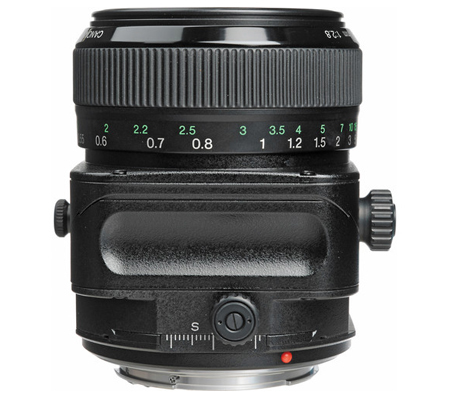 Minimum focusing distance of 1.6' and a maximum magnification of 1:3.4 makes this lens suitable for working with close-up subjects. 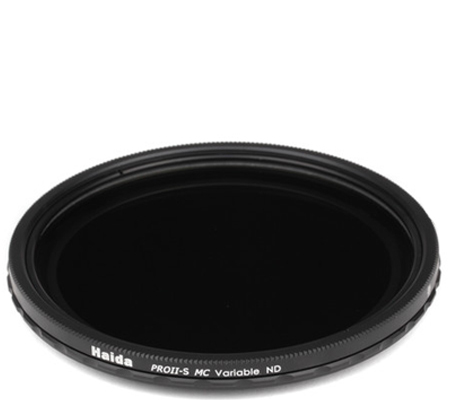 Box Dimensions (LxWxH) 6.85 x 5.433 x 5.433"